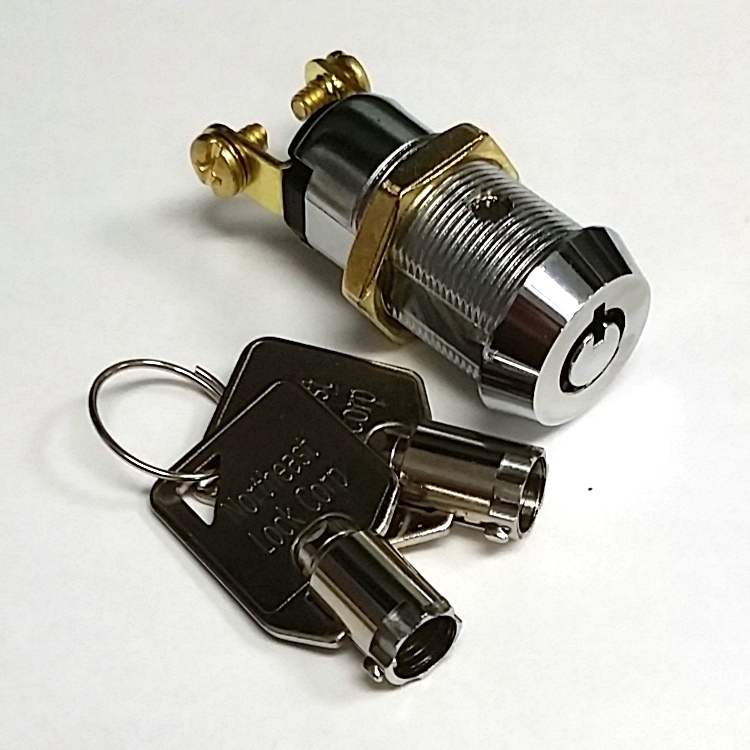 Tubular style key switch lock comes with 2 tubular keys, 2 screws and 1 nut on each. 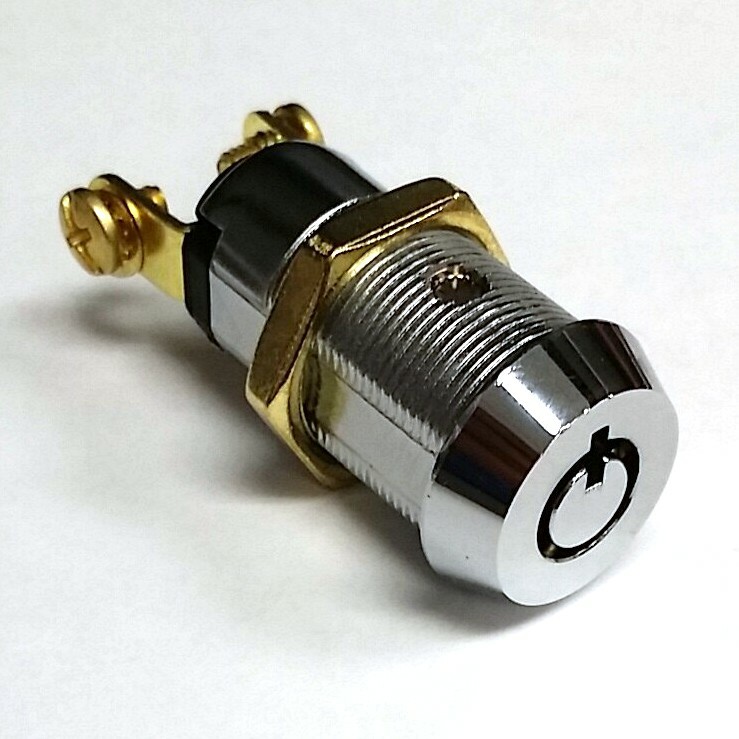 Function as Off-On switch with normally open (off at 12 clock, on at 3 clock position) and screw terminal. 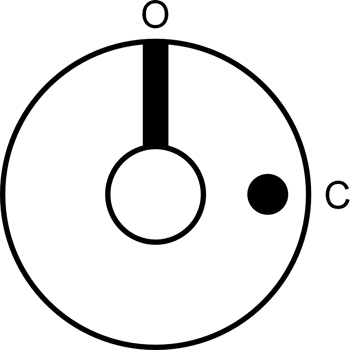 90 degree clockwise rotation operation, maintained (not spring back action). 1 keypull (key can be pulled out at 12 clock). They are keyed alike if you order more than one lock. Perfect for electrical access control solution for gaming, security / alarm system, phone, computer and so on. 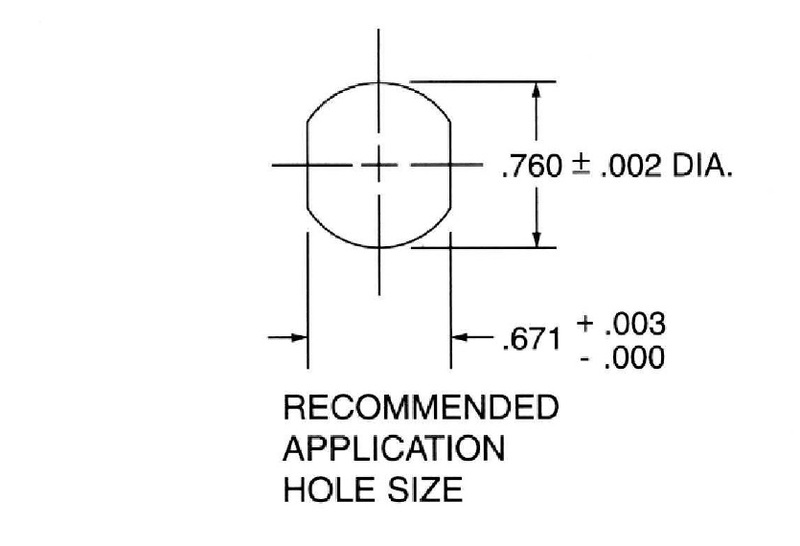 Installation hole size refers to specification. 1.75" measured from back of the lock to end of terminal.